IICRC, as an ANSI-accredited standards developing organization, has a specific focus, and its involvement enhances the safety and efficiency of the industry it serves. The Institute of Inspection Cleaning and Restoration Certification develops common, industry-accepted language and terminology that enables a universal outlook on the concepts and procedures regarding cleaning, inspection, and restoration. An American National Standard based on reliable cleaning principles, scientific and industry literature, and practical experience, ANSI/IICRC S100-2015 establishes a procedural standard for the maintenance of installed textile floor coverings. 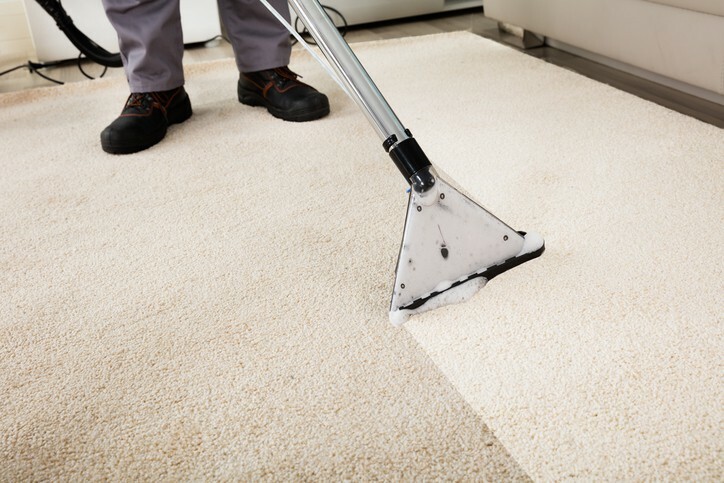 It details procedures, methods, and systems for conducting maintenance or cleaning of carpets, rugs, and other commercial and residential textile floor coverings. ANSI/IICRC S100-2015 describes the principles and chemistry of cleaning, the construction of textile floor covering and tile, carpet selection, soiling and soil management, equipment, procedures for associated subjects. These practices should ultimately remove soil from textile floor coverings without compromising indoor environmental quality or damaging the coverings. This standard is intended for use by those in the textile floor covering cleaning industry. This primarily includes textile floor cleaning companies and workers and, secondarily, others who procure, manage, or maintain carpeted areas. It does not attempt to evaluate the strengths or weaknesses of any particular cleaning method, system, or product. When ANSI/IICRC S100-2015 was first published in 1991, it was the Standard and Reference Guide for Professional Carpet Cleaning. Since this time, however, the science behind cleaning and maintaining installed textile floor coverings has grown substantially, leading to numerous updates to the standard. Today, S100 is actually presented in two parts: the procedural ANSI/IICRC S100-2015 standard and the supplemental IICRC R100-2015 reference guide. As such, while the standard summarizes significant procedures and methodologies for textile floor maintenance, the reference guide restates and further explains those procedures and provides additional background information to support the standard. Therefore, IICRC R100-2015 is an incredibly informative and comprehensive document that finds remarkable usefulness with any professional cleaner of carpeted areas or textile floor coverings. Inspecting textile floor coverings involves a combination of science and practical experience. This American National Standard outlines procedures, methods, and systems for inspecting light commercial and residential textile floor coverings and related products. In addition to defining basic operational procedures and techniques for evaluating carpet types and assessing conditions, ANSI/IICRC S800-2014 helps to establish an inspector’s professional competence. Water is the elixir of life. Our bodies are composed of it, and we depend on it for basic sanitation. However, water leaks within buildings can be disastrous. This American National Standard describes procedures and precautions for performing water damage restoration in residential, commercial, and institutional buildings, as well as systems and personal property contained within those structures. In tackling water damage restoration, the standard describes the principles of water damage restoration, building and material science, psychrometry and drying technology, equipment and materials, specialized experts, structural restoration, complications, HVAC restoration, and catastrophic restoration projects. Water damage more than physical destruction by water, however. Changes that account for the damage at the microscopic level need to be adequately understood. As such, ANSI/IICRC S500-2015 also covers the microbiology of water damage, health effects from exposure to microbiological contamination in water-damaged buildings, antimicrobial (biocide) technology, and related issues with safety and health. 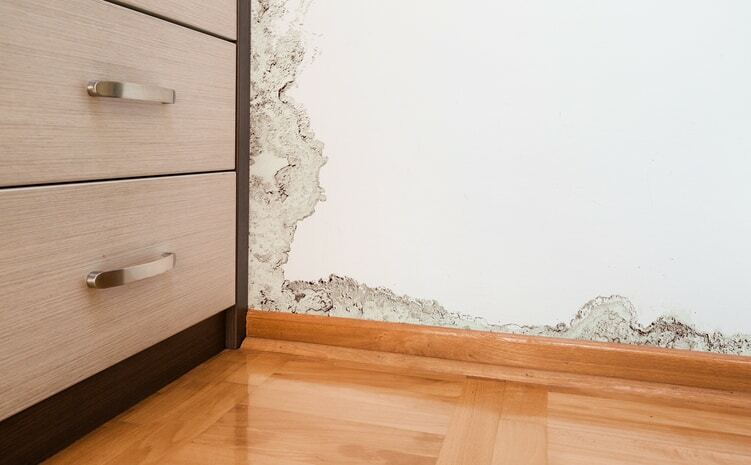 The presence of mold can be a harbinger of trouble to come, as the moisture-loving fungus can mean both damage to a building or home and mild or even severe hazards to human life. 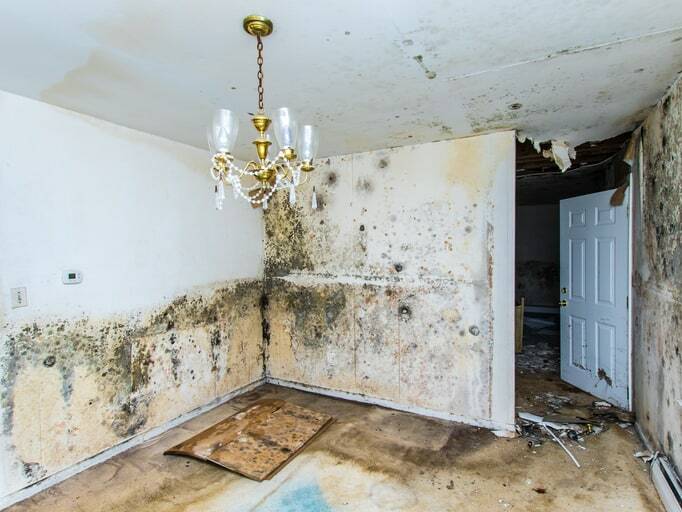 While mold has persisted on the earth for millions of years, awareness of mold growth in buildings has grown substantially in recent history. This American National Standard summarizes most of the significant procedures and methodologies of a mold remediation project. ANSI/IICRC S520-2015 is to be used when performing mold remediation in residential, commercial, and institutional buildings, and it also is applicable to the systems and personal property contents of those structures. Overall, it defines criteria and methods for remediators to follow while inspecting mold contamination and establishing remediation procedures and safety plans. Please note that ANSI/IICRC S520-2015 does not address Histoplasma capsulatum, Cryptococcus neoformans, hanta virus, animal-derived pathogens, or other highly infectious agents, including those from bird and bat droppings. Users should refer to the CDC or the National Institute for Occupational Safety and Health (NIOSH) for appropriate decontamination procedures on these topics. 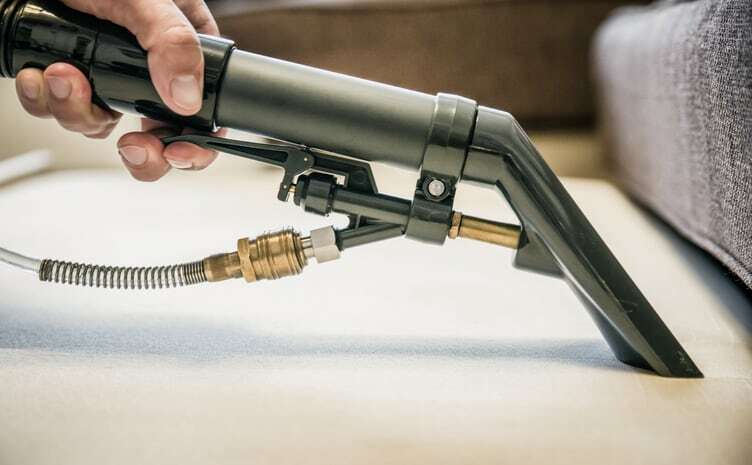 This standard describes procedures and techniques for upholstery cleaning. Upholstered fabrics have unique characteristics, and each upholstered cleaning project should be carefully evaluated to determine the proper application of the standard. IICRC S300-2000 aids in this process by defining criteria and methods for assessing upholstery type, characteristics, and condition. It also establishes cleaning procedures. IICRC standards are available on the ANSI Webstore.